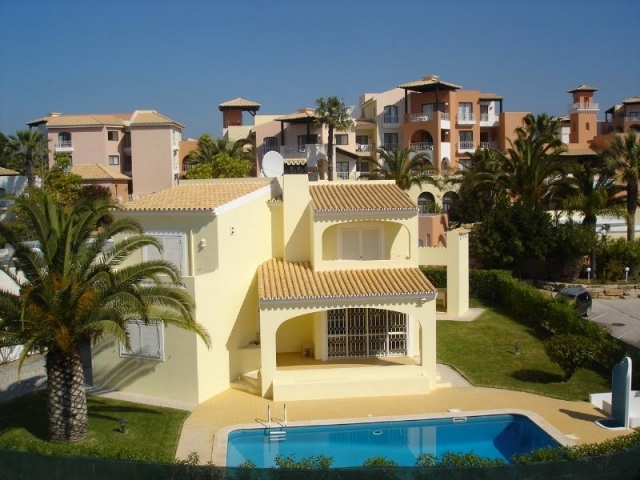 Luxurious and charming 2 bedroom holidayhome. 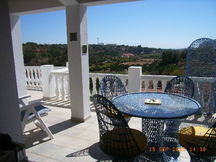 Peacheful situated on the border of Golf & Leisure Resort Parque da Floresta, with unspoiled views on the potuguese countryside. 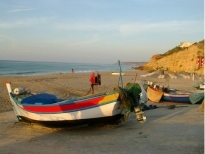 Near to many beautiful beaches, stunning cliffs, restaurants and the historical town of Lagos. 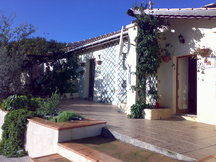 A perfect location for a relaxing holiday or long time winter let. Please quote reference: a4m: 1322 house "Quinta do Montinho 47"